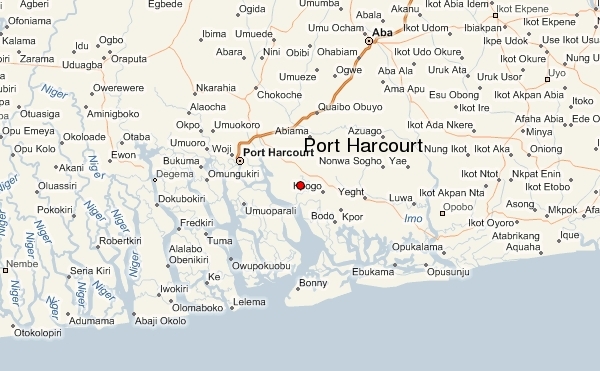 PORT HARCOURT, Nigeria — Heavy police shooting and destruction of property by political rivals marked a local government poll Saturday in Nigeria's oil city of Port Harcourt, police and residents said. 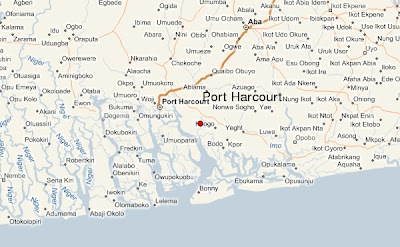 The shooting took place in densely populated central Rumuomasi district of the city as voters awaited results of local government council elections that took place in most of Rivers State, of which Port Harcourt is capital. The state police boss, Suleiman Abba, confirmed the shooting to an AFP reporter. "I am aware there was shooting in Rumuomasi. I learnt a vehicle was set ablaze. But I can tell you the shooting was by the police SOS team sent to quell the confusion. Another police reinforcement has just been dispatched there," he said. It was yet unknown if anyone was killed, injured or arrested as a result of the fracas. The elections, organised by the official electoral agency, took place in 21 of the 23 local government councils across the oil-rich southern state. Arguments between supporters of two rival candidates, of the ruling Peoples Democratic Party (PDP) and main opposition ACN, led to chaos and the police shooting at a centre where results of voting were expected. AN AFP reporter saw a vehicle belonging to a PDP politician torched, causing pandemonium and a near stampede. Several makeshift shops and stalls were also destroyed in the melee, he said. The confusion attracted the police to the scene forcing them to shoot in the air to scare the crowd. The police later restored calm to the area. A local government council is the third tier of administration in Nigeria after the federal and state levels. The 774 local government councils in the country -- believed to be closest to the grassroots -- get their monthly monetary allocation from the federal government.